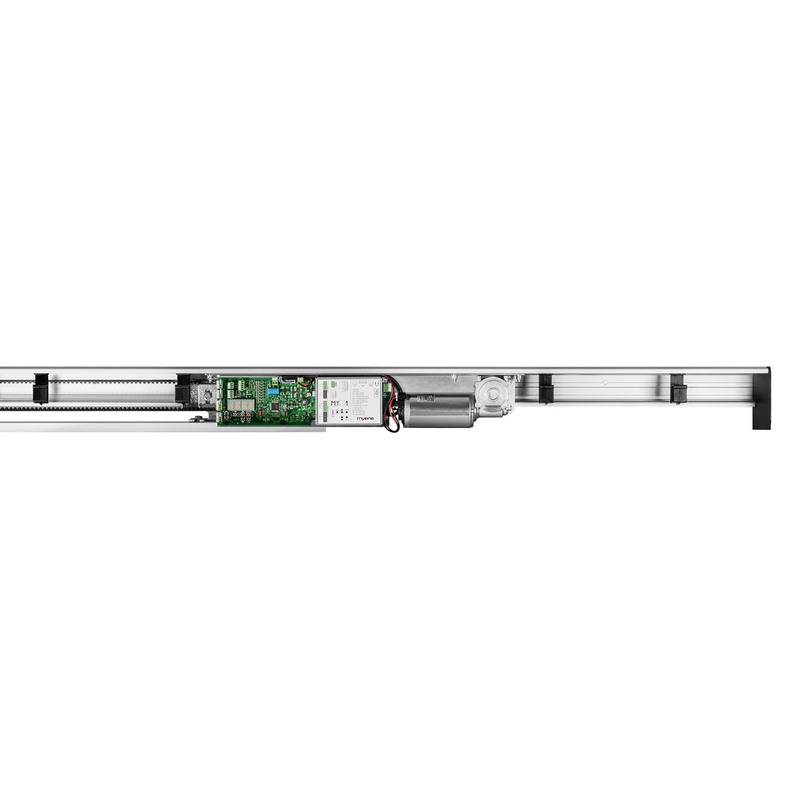 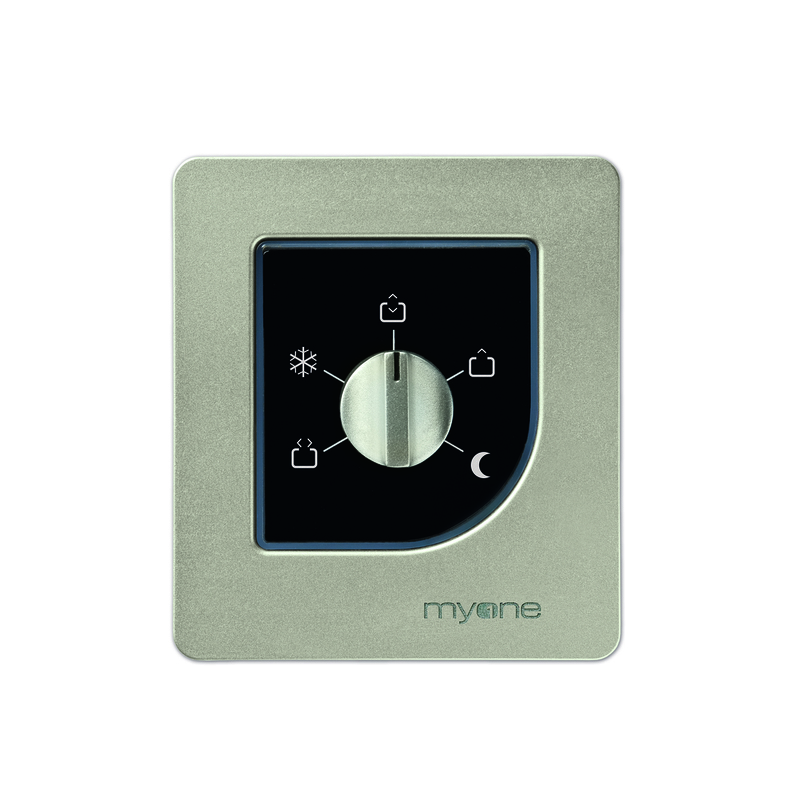 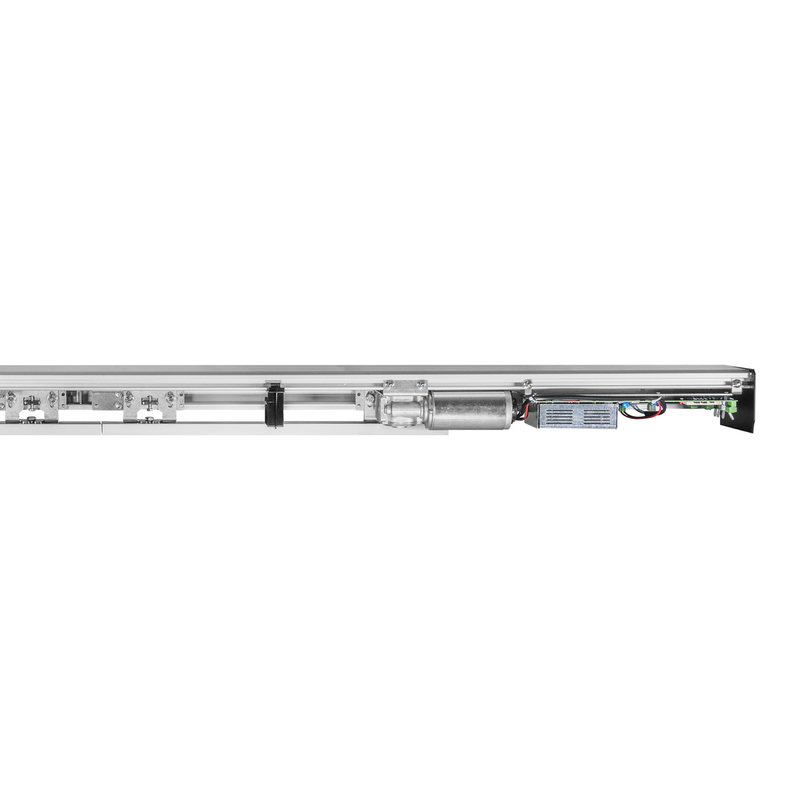 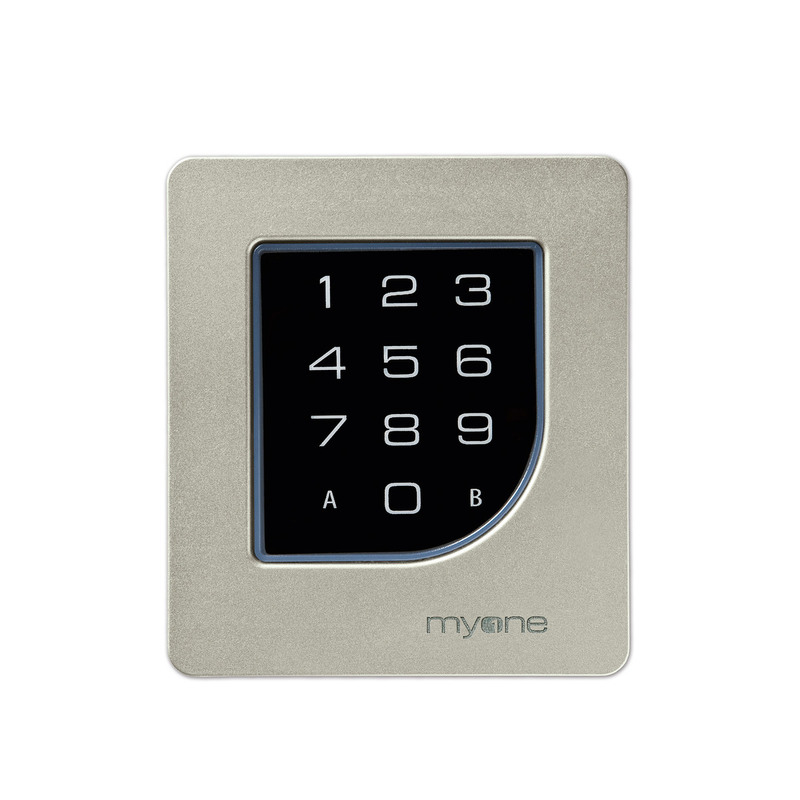 The Myone works automatic sliding door operator is suitable for extreme environments that are subject to harsh conditions. 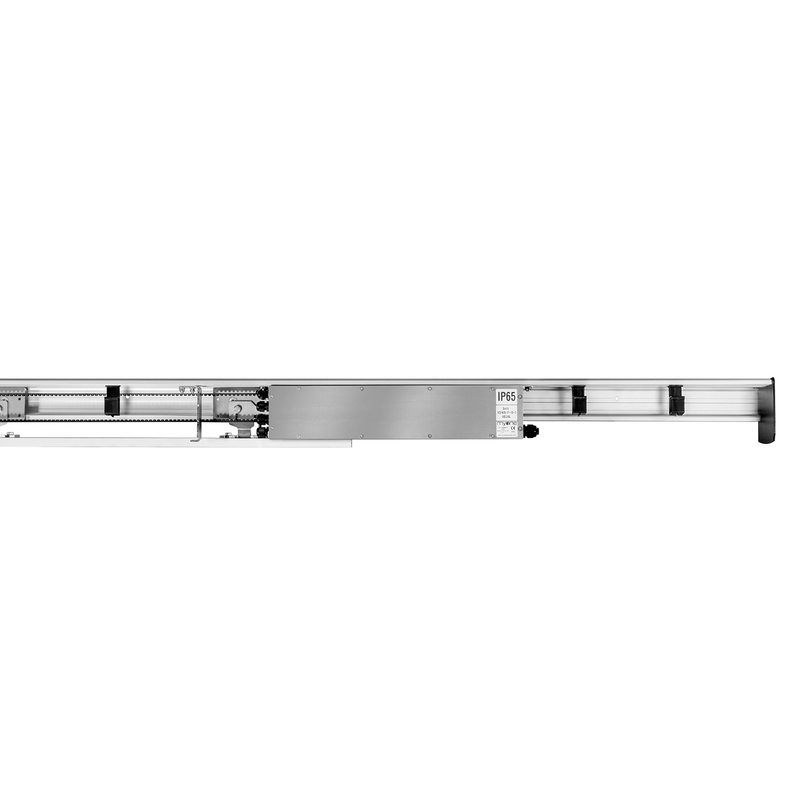 For example, Industrial butcheries, Marine industry, or chillers. 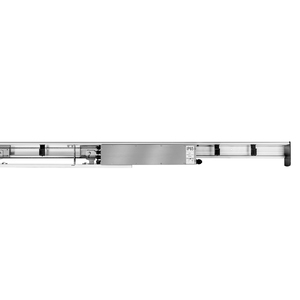 Maximum weight for 1 leaf sliding door 200kgs, and 130 + 130kgs for 2 leaves.